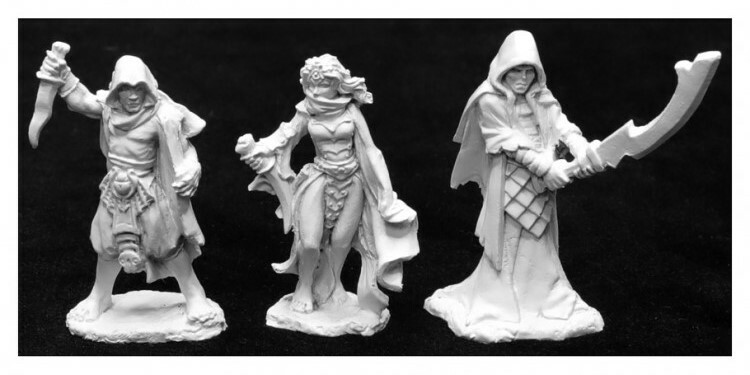 ACD Distribution Newsline: Upcoming Releases from Reaper Miniatures! Cultist Minions (3) by B. Ridolfi. 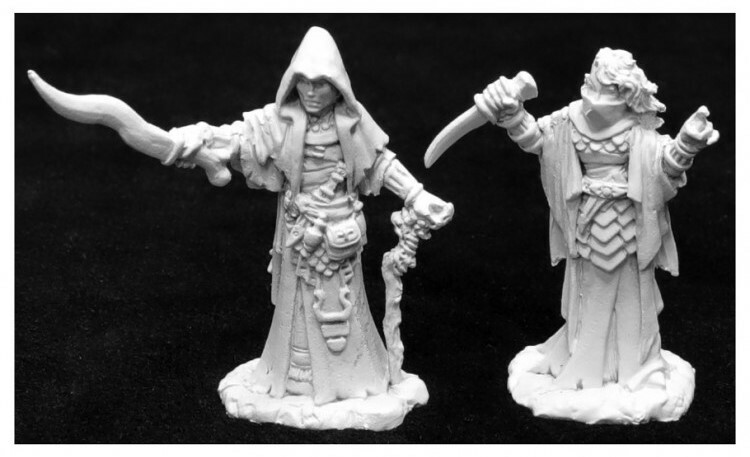 Cultist Leaders (2) by B. Ridolfi. 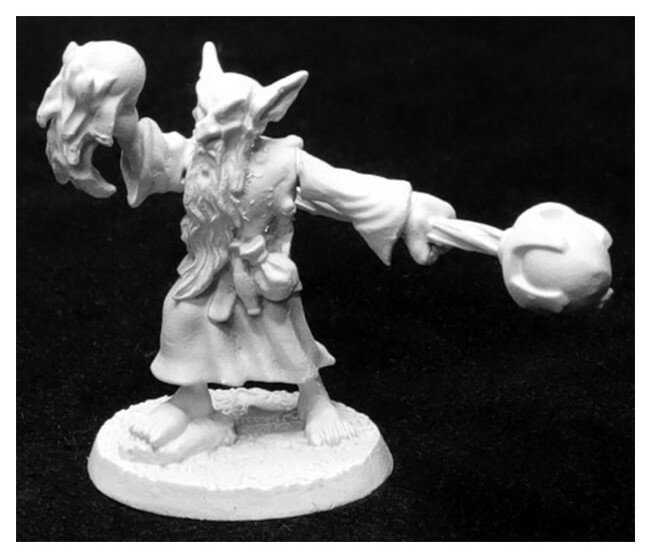 Grixus, Goblin Wizard by D. Robards. 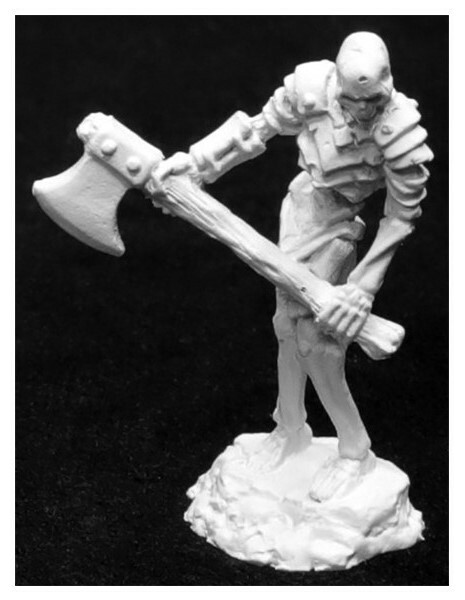 Bog Skeleton with Two Handed Axe by Julie Guthrie. 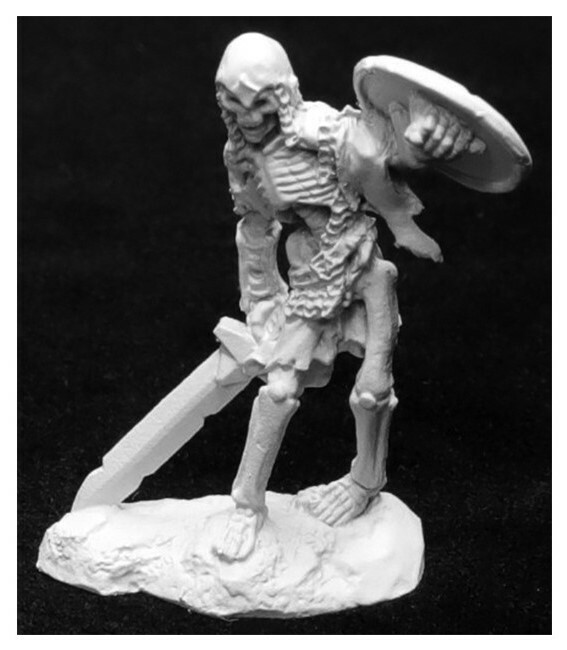 Bog Skeleton with Sword & Shield by Julie Guthrie. 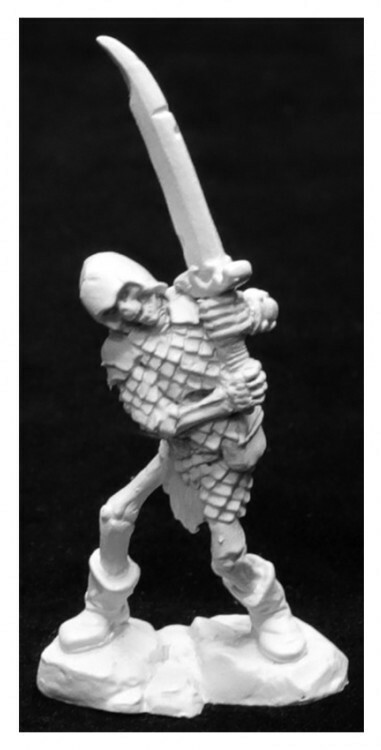 Bog Skeleton with Two Handed Sword by Julie Guthrie.